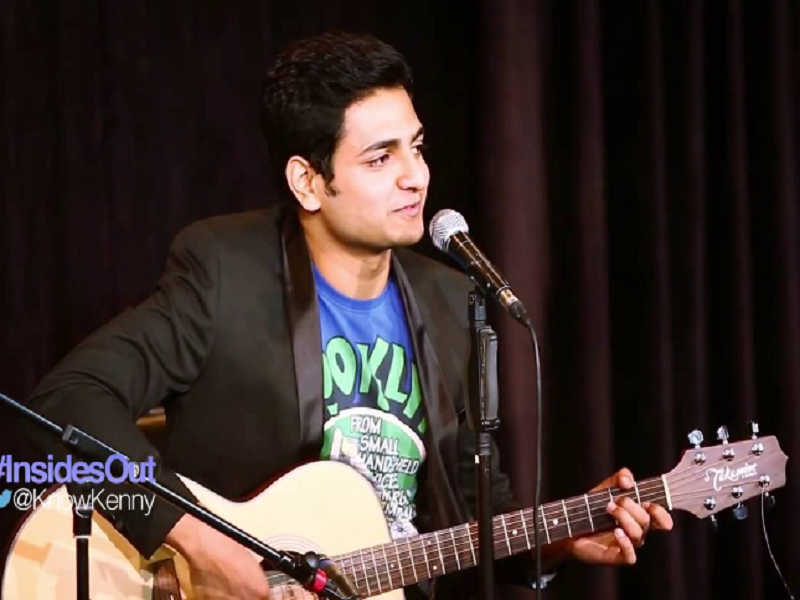 10 Times Kenny Sebastian Nailed It, Trolling Indians And Their Peculiar Ways! Kenny Sebastian has become one of the most sought after standup comedians in recent years and there are enough reasons why people love him so much! Kenny Sebastian has become one of the most sought after standup comedians in recent years and there are enough reasons why people love him so much! His videos are hilarious AF and he leaves no stone unturned when it comes to trolling Indians. These are the best ever videos from Kenny which you will watch again and again and shout out EXACTLLYYY!! !- each time he describes a mundane but crackling daily life scene! At every point his description matches the Indian household! Mumma Papa and you! Don’t watch it with them though! How funny Indians act once they are abroad, he captures it just right! We’ve all been there. That national anthem. Those pesky rules and what not have we endured at our Kendriya Vidyalayas! Boys should leave the bargaining to the ladies and keep the bromance in check too. True! True! Absolutely true to the hilt! This is by far the best Kenny video till date! Tiny details so tightly put in... remarkable! "Middle class hain ab kya karein?" Maya and Monisha could act this one out! Why? Why? Why would they ruin their own songs? Once you attend this Kenny lecture you will get why Sanskrit is useless and how your 10th grade biology class, made you ready for life! Gravity is annoying and Chai- Newspaper-Speaking Tree- Bass Voice and LOL!!! He started small with shows in the Canvas Laughter Club but has definitely proved his mettle through these amazing videos worldwide. Make sure you catch ‘em all!